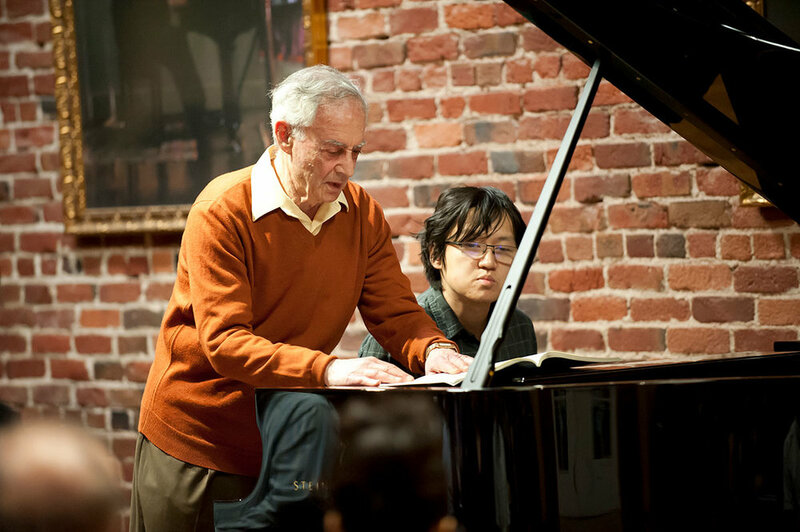 San Francisco offers a plethora of music al opportunities, but none like the Bay Area Amateur Pianists (BAAP). 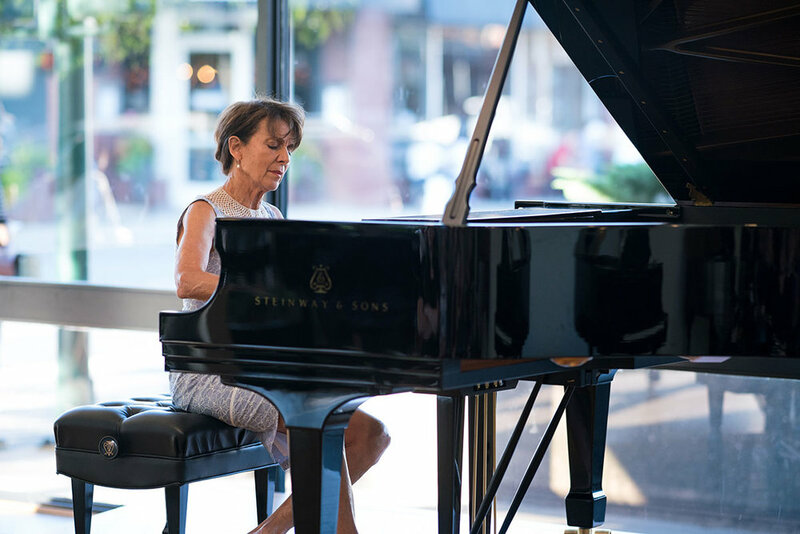 We are a group of fun, supportive pianists and music lovers, committed to providing performance and learning opportunities for pianist who are age 21+ and of all levels and musical styles in the East Bay, South Bay, North Bay, and the Peninsula. We also organize volunteer events to bring music to our local communities. 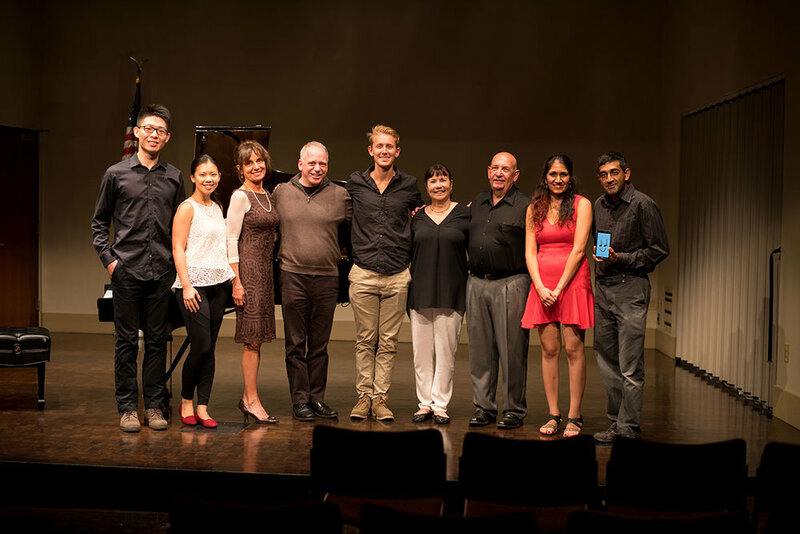 We are proud to be one of the largest social clubs for amateur pianists in the Bay Area. Join us as a performer or an audience member. We look forward to meeting you. 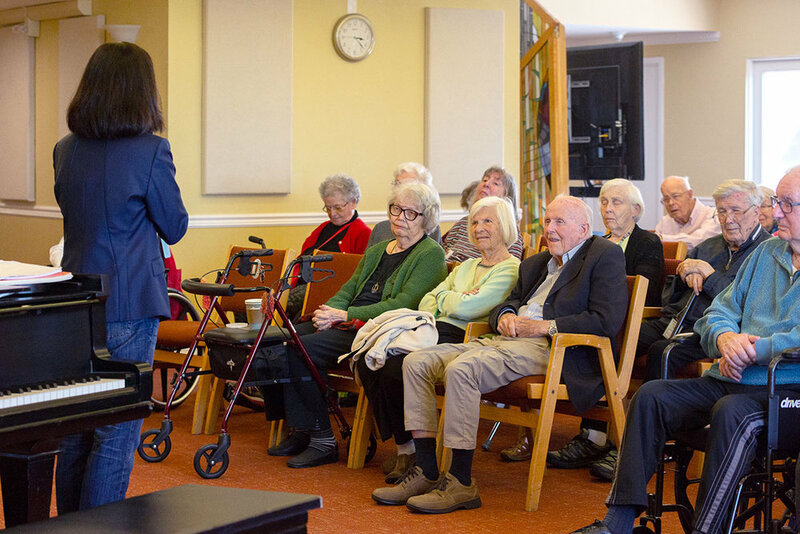 Our events include volunteer opportunities, peer workshops, master classes, causal music performances, and formal recitals. Many events are free of charge for audience members. Check out our events calendar for more information..
Volunteering is an integral part of BAAP. Our passion is in helping others and creating connections with our communities through music. Please let us know how we can serve your organization. You may use this form to fill out a request, or contact us directly at bayareapianists@gmail.com. We look forward to playing music for you!